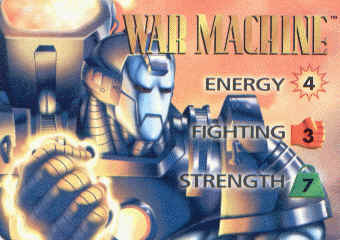 A warrior outfitted in hi-tech armor, War Machine defeats his opponents with a powerful array of futuristic weapons. Tony Stark, the creator and wearer of the Iron Man armor, became overwhelmed with his numerous duties and needed someone to help him. He turned to his good friend James Rhodes, whom he met in Vietnam and who was now his personal pilot. 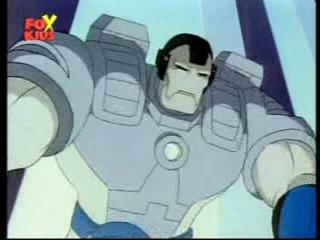 Rhodes began filling in for Tony as Iron Man, and when Stark became an alcoholic Rhodes wore the armor full time. 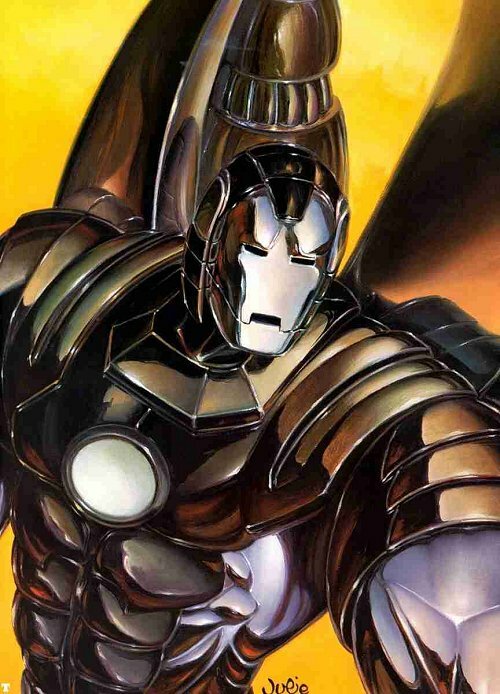 After several years, Stark finally overcame his problems and decided to once again don the Iron Man armor. 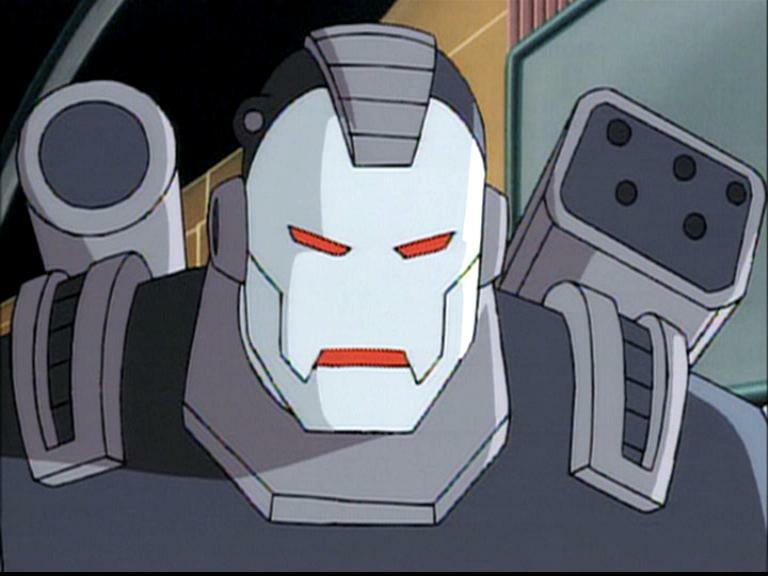 Rhodes was given his own set of advanced armor, and adopted the identity of War Machine. 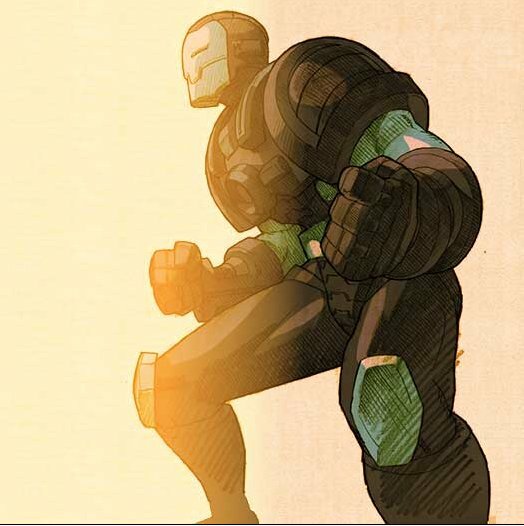 Rhodes initially felt animosity over losing the Iron Man armor to Stark, but the two eventually patched things up and remain friends to this day. 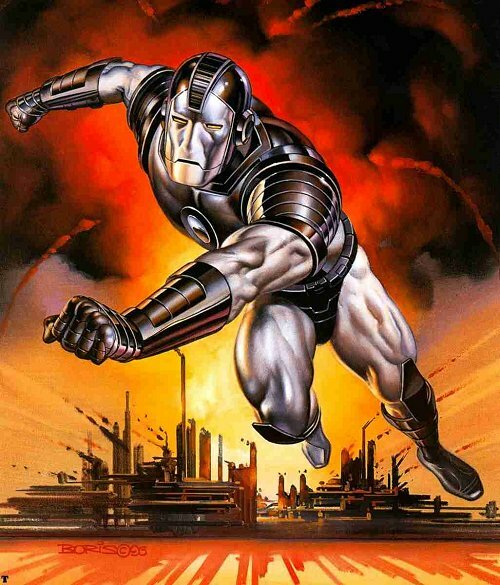 War Machine was a natural candidate for a "sprite clone" of Iron Man. 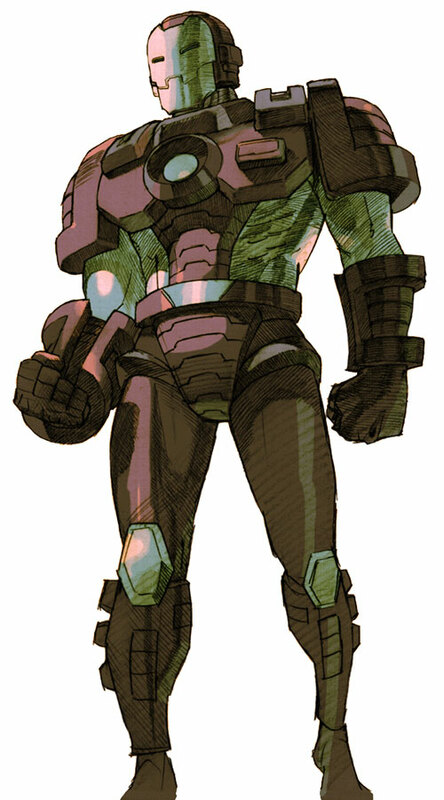 He was a pretty cool replacement for Iron Man in Marvel VS Capcom, and I'm glad they added him to the line-up... but he still fought nearly exactly like Iron Man (less the missiles), so in my book he loses a few originality points as a fighting game character. 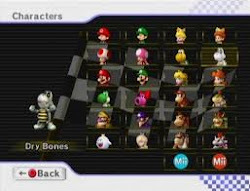 like the war machine the most, but whats "sorta wip" mean? and speaking of your wips, may i ask how zombie cap is coming? sorta wip means that i'm sorta working on him, and as for zombie col, he's still in the works. pretty good spider carnage. 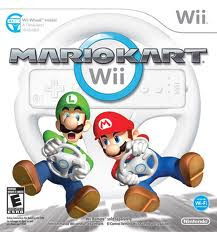 don't forget to enter it in swayhaven's sprite contest no need to edit your other entry, can make a new post, as we don't care about double posting here. Why is tony the tiger on turrets guy's shirt?